When it comes to auto repair services, all four of our Dynamic Automotive locations provide unrivaled customer care and expert diagnostics and repair. Because of our advanced training we will get the job done right, the first time, and leave you a lasting impression of quality and honest auto repair. Our Advanced Level, Professional Technicians at all four locations provide you with the following services using State of the Art Technology and Specialized Equipment and Tools. Our ASE Certified techs have the most advanced equipment available right at their fingertips so you don’t need to go to the dealership for stuff like factory scheduled maintenance or complex repairs. We have over hundreds of years of combined experience and we are dedicated to providing you the very best in Frederick. 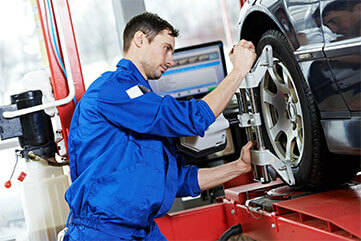 Schedule service with us today and see for yourself!